BRUSSELS, Belgium -- On 11 May 2017, the Council adopted a regulation on visa liberalisation for Ukrainian citizens travelling to the EU for a period of stay of 90 days in any 180-day period. "The adoption of the regulation on visa liberalisation for Ukrainian citizens is an important development, which will help strengthen ties between the people of Ukraine and the EU. It follows the completion of the necessary reforms by Ukraine in a number of areas including migration, public order and security, external relations and fundamental rights. Furthermore, the revised suspension mechanism recently adopted by the EU makes it possible for the Union to suspend such liberalization, if there are serious migration or security issues with Ukraine" Carmelo Abela, Maltese Minister for Home Affairs and National Security stated. The regulation formally amends regulation 539/2001, moving Ukraine from Annex I (countries whose nationals need a visa to enter the Schengen area) to Annex II (visa free countries). 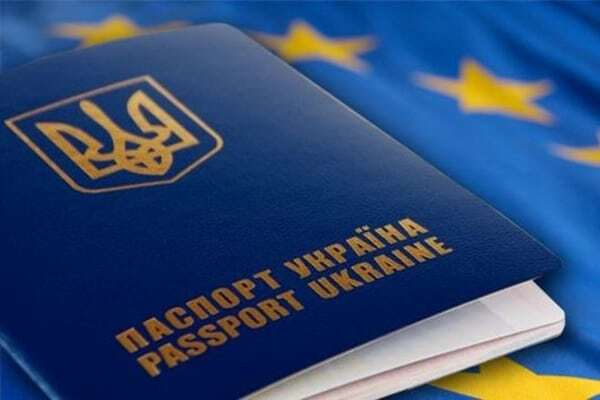 Ukrainian citizens with a biometric passport travelling to the EU for up to 90 days for business, tourist or family purposes will no longer need a visa. These measures will not apply to Ireland and the United Kingdom, in accordance with the protocols annexed to the EU treaties. The visa regime of these member states remains subject to their national legislation. The Council and the European Parliament now need to sign the adopted regulation. The text will then be published in the EU Official Journal and will enter into force 20 days later. In December 2015 the Commission found that Ukraine had met all the benchmarks of the visa liberalisation plan and was therefore ready for the exemption of the visa requirement. On 20 April 2016 the Commission published the proposal for visa liberalisation for holders of Ukrainian passports. The Council and the European Parliament reached an agreement on the proposal on 28 February 2017.